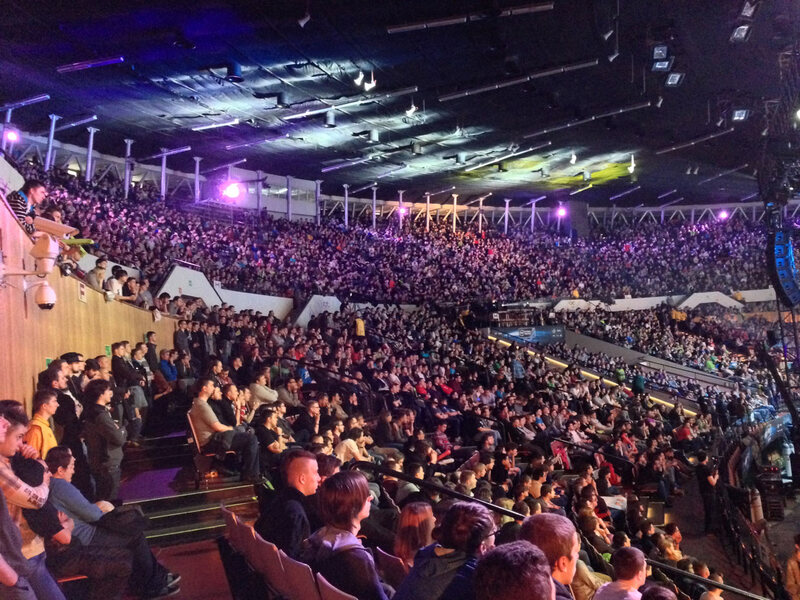 We’re delighted to announce our return to the Intel Extreme Masters Katowice this year! 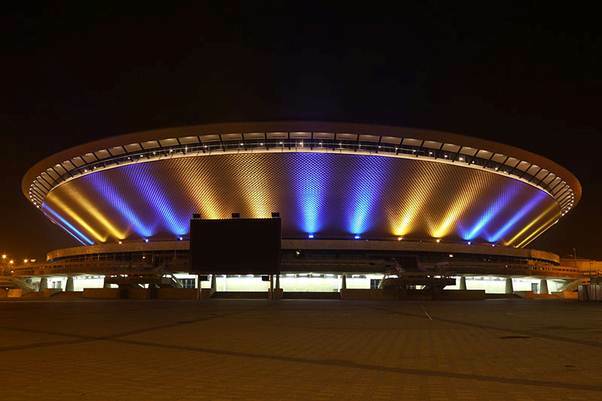 Poland’s biggest eSports event will take place in the futuristic Spodek arena and newly re-opened International Convention Center from March 13-15. Last year’s IEM Katowice was a huge success, with 73,000 on-site visitors and more than 10 million unique viewers tuning in to ESL’s live streams. This year’s event promises to be just as epic, with plenty of eSports action and lots of awesome Heroes of the Storm and Hearthstone activities. 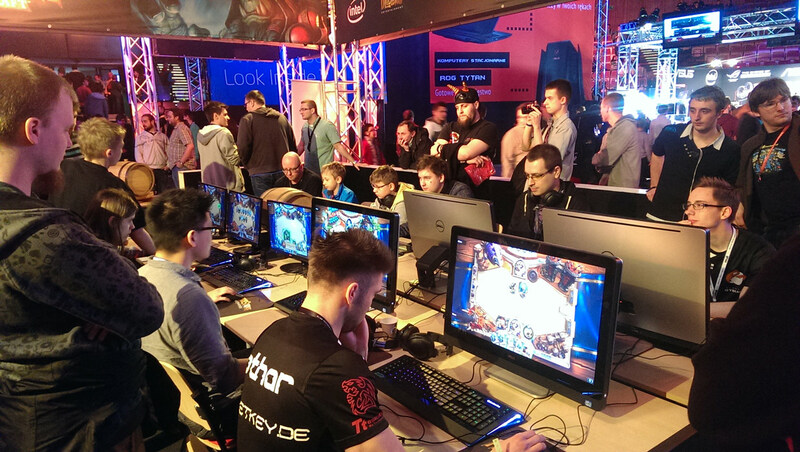 Play Heroes of the Storm, Watch StarCraft II and Hearthstone! If you haven’t had a chance to try out our team brawler, Heroes of the Storm, we’ve got you covered. Our huge 300m2 Blizzard booth in the International Convention Center will have 60 PCs available for you to test your mettle against members of the Heroes community. You’ll also have the chance to get your hands on a beta key, allowing you to jump straight back into the Nexus after IEM Katowice comes to a close. 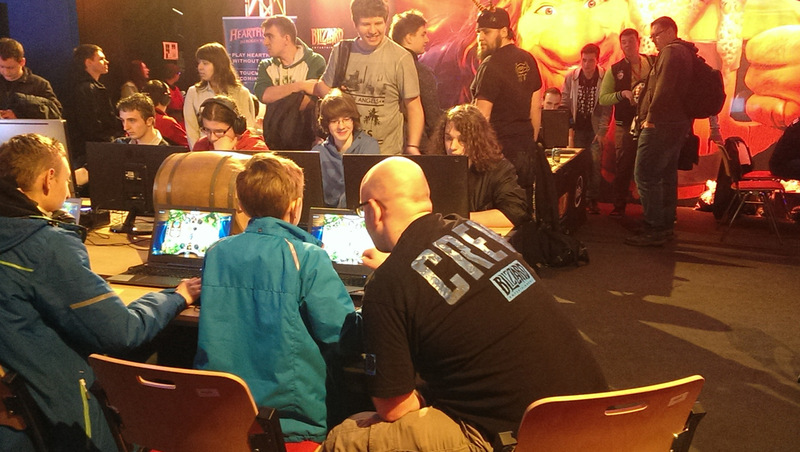 Additionally, you’ll be able to show off your Hearthstone card-slinging skills at our booth. Play against your friends, other attendees, and members of the Blizzard EU Community team—you might even win some sweet loot! If you’re not familiar with the game, we’ll show you how to play; it’s easy to learn and tons of fun. 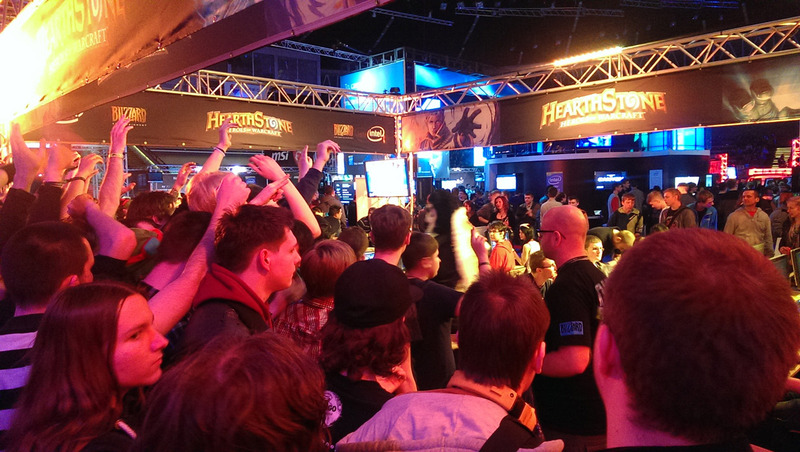 When you’re not trying out our games, be sure to catch some of the exciting eSports action taking place at the show. ESL will be hosting a Hearthstone tournament at this year’s IEM Katowice with a prize pool of $30,000 USD up for grabs. StarCraft II fans can also watch some of the world’s best pro-gamers compete for their share of more than $115,000 USD and 7,000 WCS points at the Intel Extreme Masters Season IX World Championship! If you’re attending IEM Katowice this year, we hope to see you at our booth! 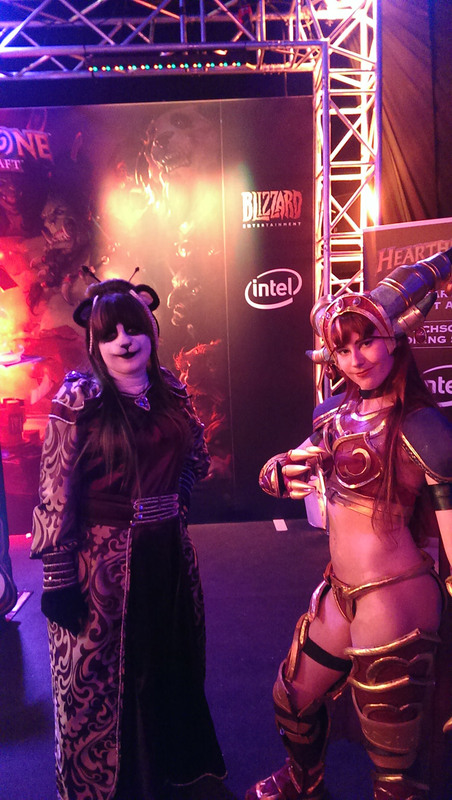 You’ll be able to mingle with fellow players and members of the EU Community team, like Wuluxar, Prokkar, and Savirrux. A number of popular Blizzard streamers and YouTubers will also be hanging out with us, so feel free to stop by and say hi! 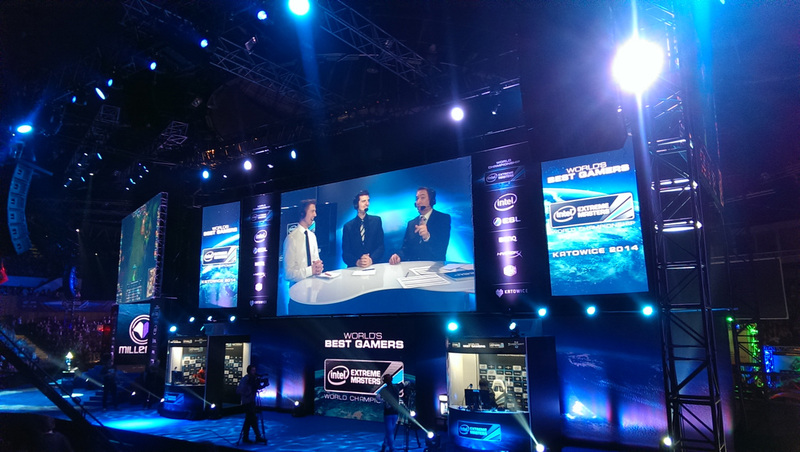 Be sure to keep an eye on the official Intel Extreme Masters Katowice website and Facebook page for more information.